Over 30% of Websites online are built with the Wordpress Web Design Platform. 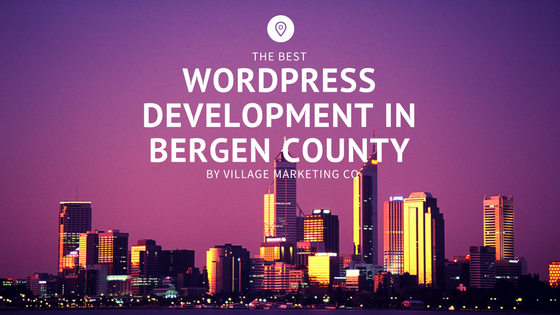 We work with local Wordpress Specialists in Fair Lawn, NJ and across Bergen County to get your website up and running, updated, and ready to collect more leads and contacts. The most common issues we see are Wordpress Theme Update Errors, Wordpress Plugin Update Errors, Wordpress Compatibility Issues, and Broken Wordpress PHP Line errors. Work with Village Marketing Company, we're local and will have your problem fixed quickly.